Frontline Club Istanbul event, January 2016. Photo by Lefteris Pitarakis. The newest addition to the Frontline Club’s International Partners project, Frontline Club Istanbul aims to support independent journalism and encourage open and informed debate in an increasingly stifled free expression environment. 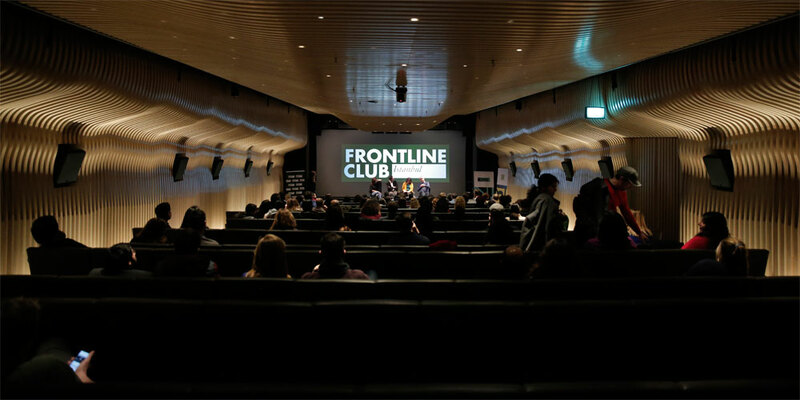 Working with local partners P24 – the platform for independent journalism in Turkey – the Frontline Club organises year-round panel discussions and documentary screenings in Istanbul.